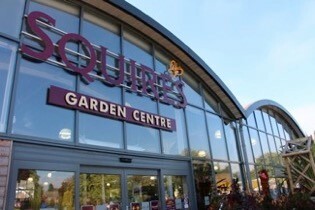 Home • News • Squire’s in Shepperton named Best Garden Centre in England! 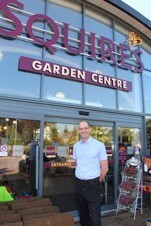 Squire’s in Shepperton is the best garden centre in England! 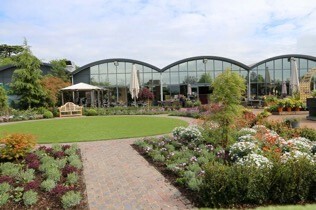 Squire’s Garden Centre in Shepperton has been named “Best Garden Centre” in England at the Garden Centre Association’s (GCA) annual awards! 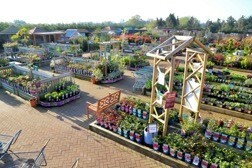 The GCA is the industry’s trade body and represents hundreds of garden centres across the UK. Each garden centre was judged by an independent inspector last spring, and the top scoring centres were re-inspected in the autumn. The awards were presented at the GCA conference, which was held in Luton on 20th-23rd January 2019. 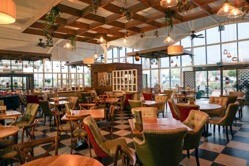 Squire’s Garden Centre, Halliford Road, Shepperton, TW17 8SG.